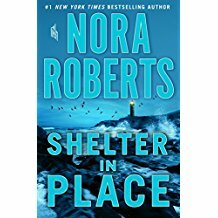 Roberts lets the sharply outlined characters, including an unusual villain, take center stage in another tautly plotted page-turner that suspense and thriller readers will love. Drawing on current events, Roberts has penned a horrifying tale of abduction, abuse, and resilience intertwined with a sweet romance that will keep the night-lights burning. 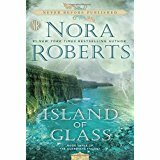 Roberts (Island of Glass) lives in Keedysville, MD. An engaging page-turner that should appeal to fantasy and romance fans alike. Roberts (Bay of Sighs) lives in Keedysville, MD. Lyrical, mesmerizing, and totally enthralling, this magical story seamlessly continues the trilogy begun with Stars of Fortune. Another gem from Roberts that will appeal to fantasy and romance fans. Roberts (The Obsession) lives in Keedysville, MD.